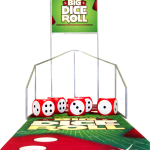 Big Dice Roll, SCA’s portable dice roll game, can be set up anywhere on the casino floor or at a special event. 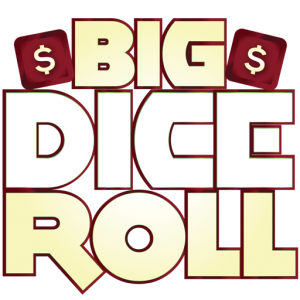 The game carpet rolls out to form the surface where lucky players roll the giant dice for a chance to win cash and prizes up to $1,000,000, courtesy of SCA! 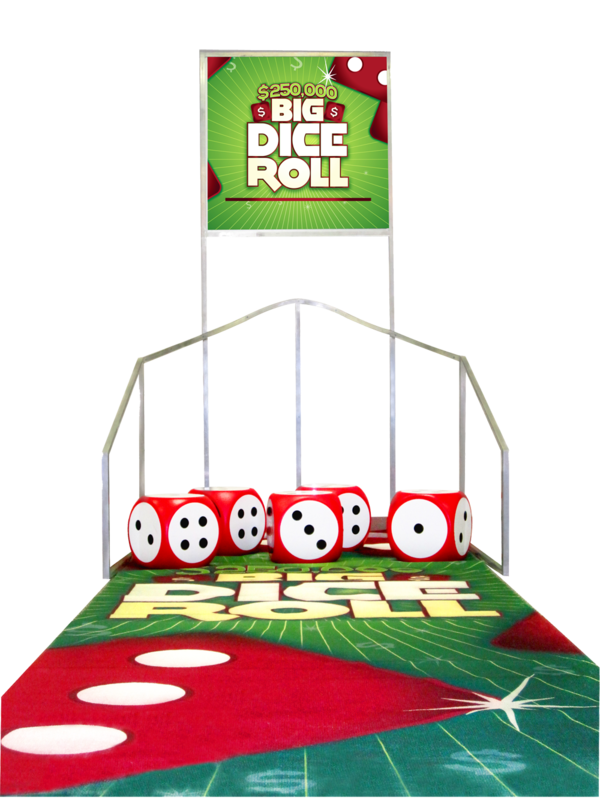 Qualified players roll the giant dice the distance of the carpet to the game backstop. Winning combinations can be adapted for your needs, such as a selected number of rolls that reveal your logo or promotion theme; or you may choose to have the player roll for a series of designated numbers or point total. SCA offers branded game graphics with affordable prize packages to fit your budget.